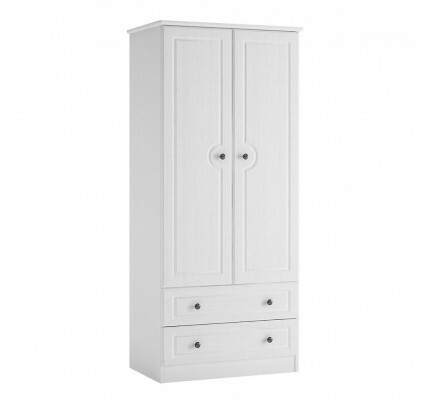 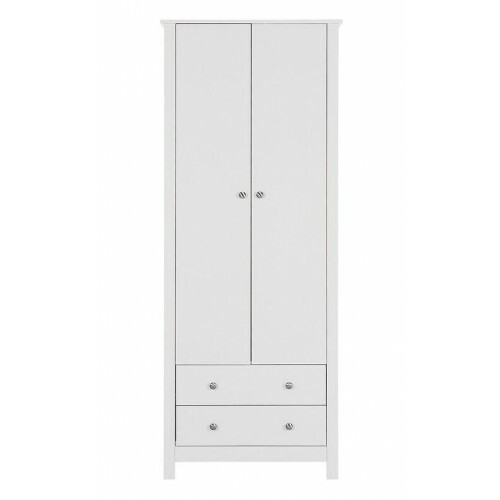 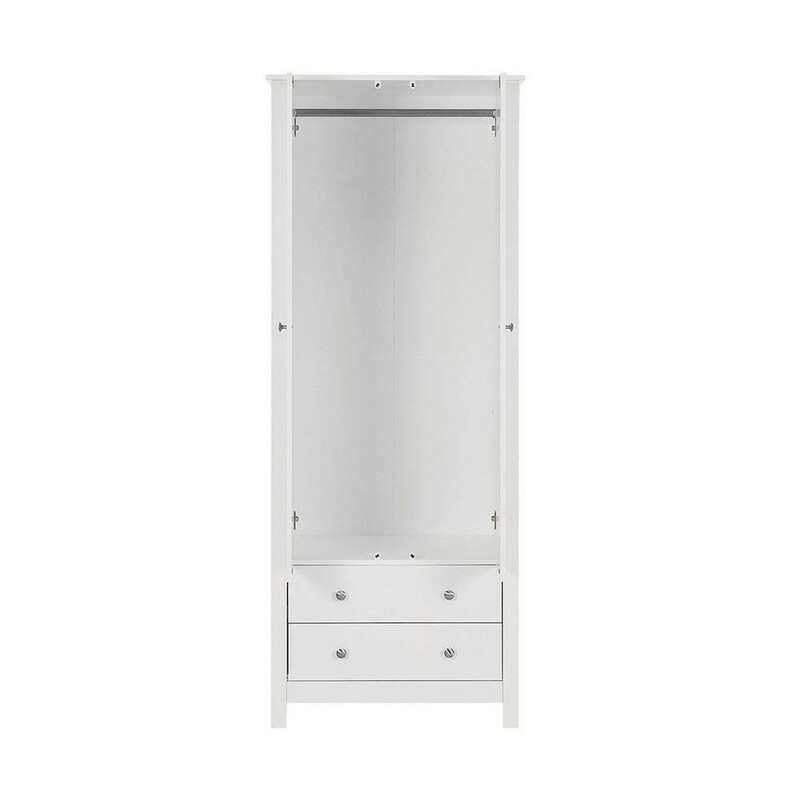 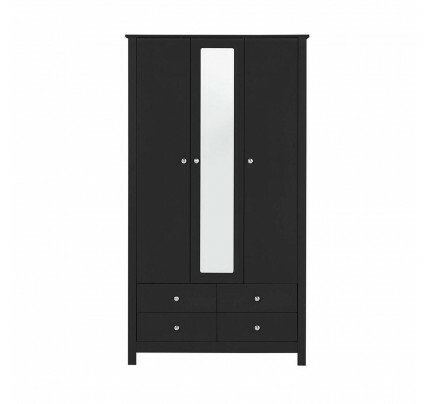 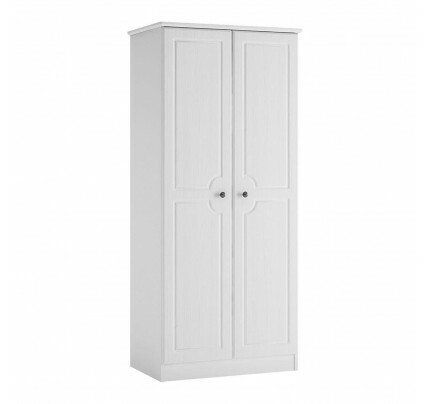 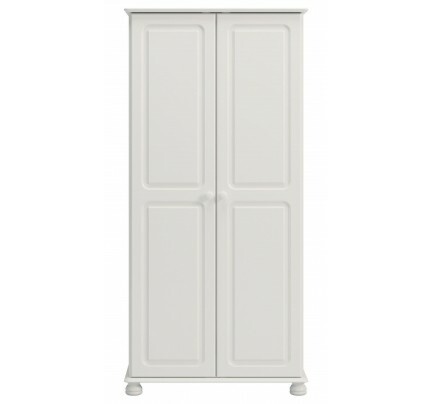 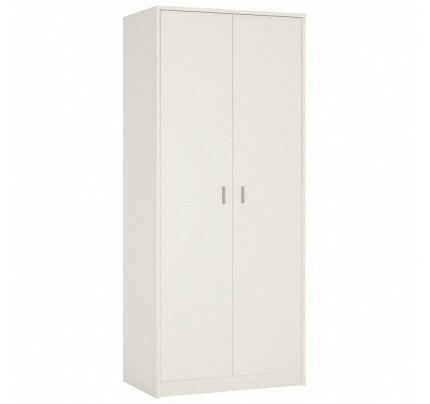 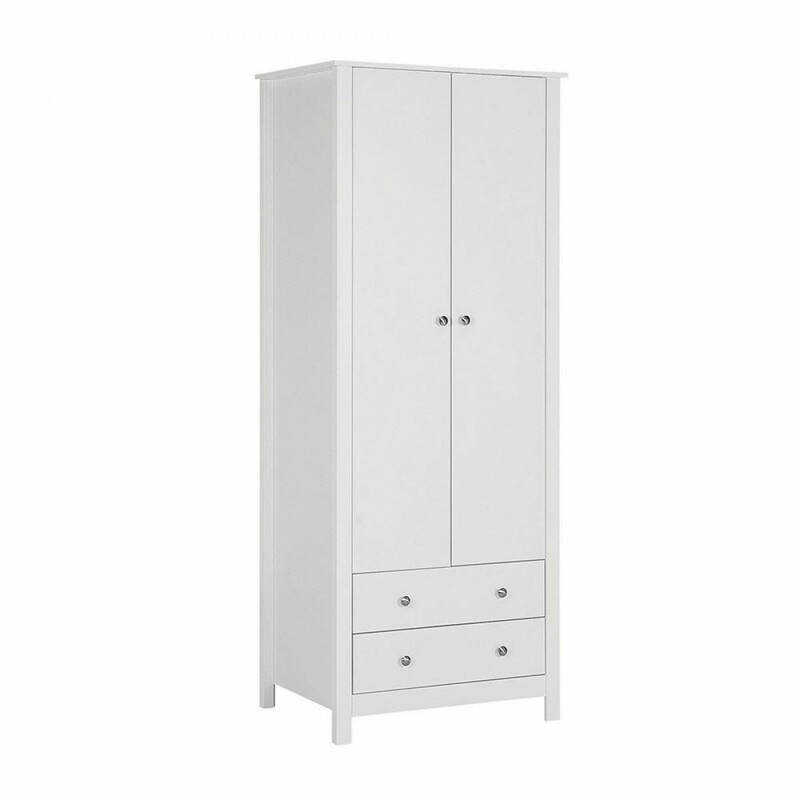 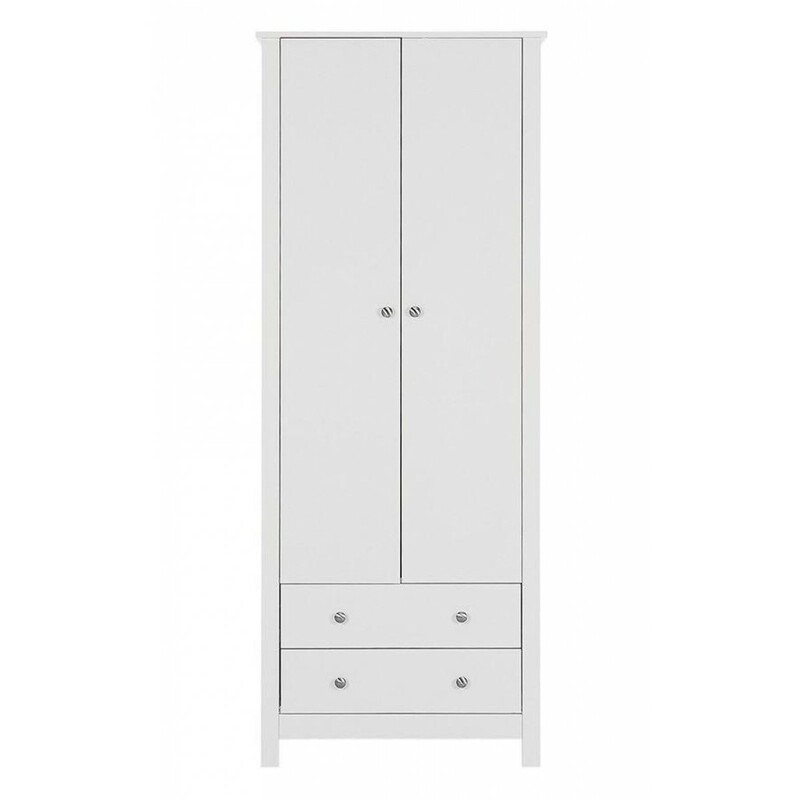 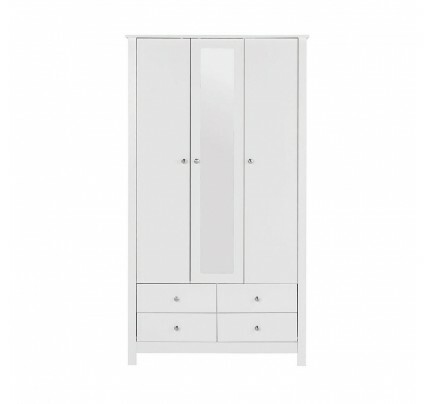 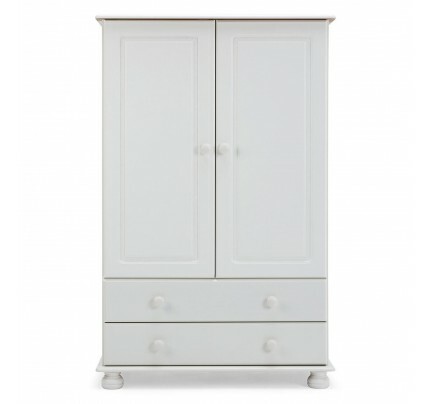 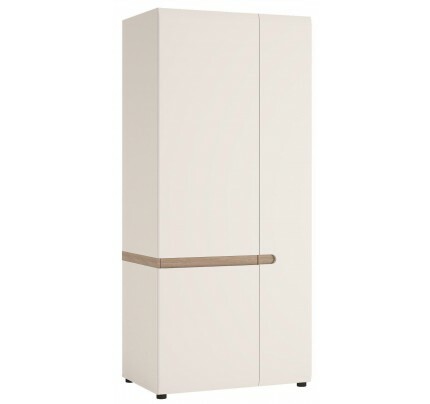 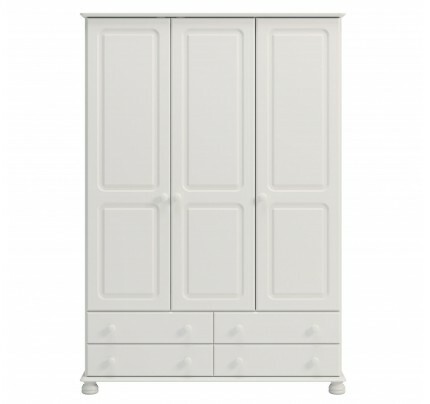 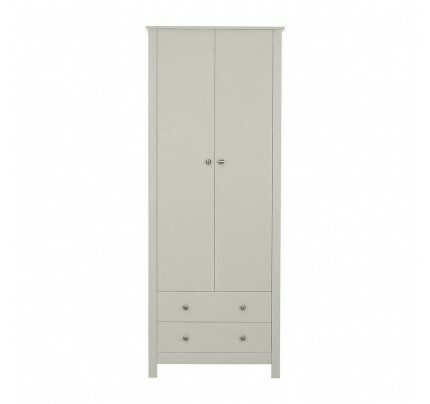 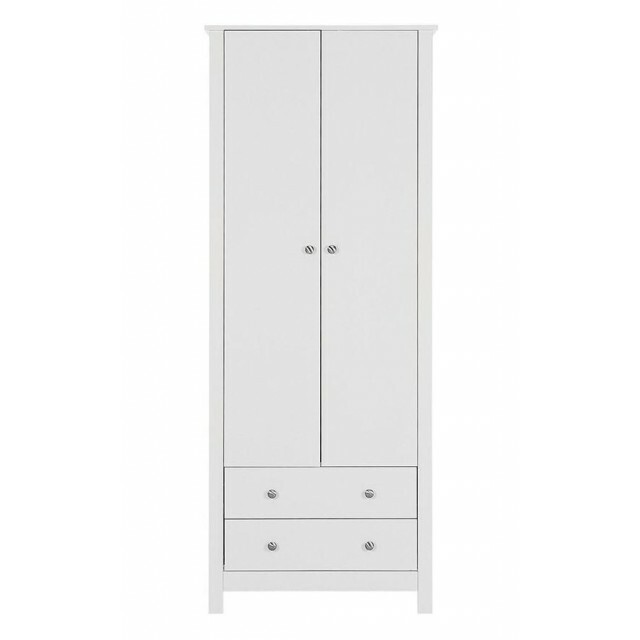 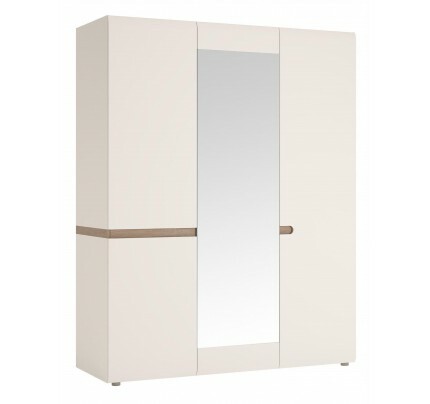 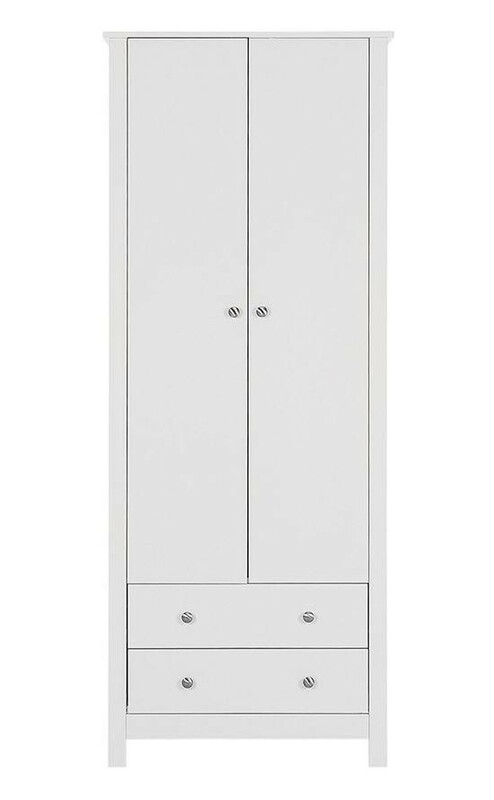 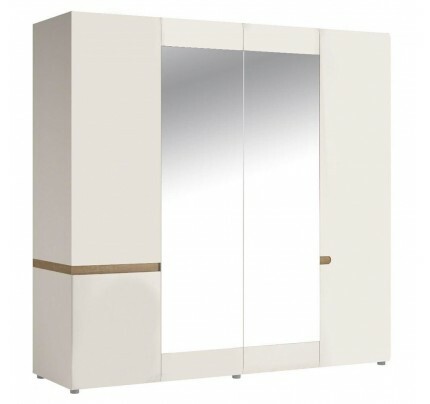 2 door 2 drawer Wardrobe in White is an ideal all-in-one storage solution for the smaller bedroom. 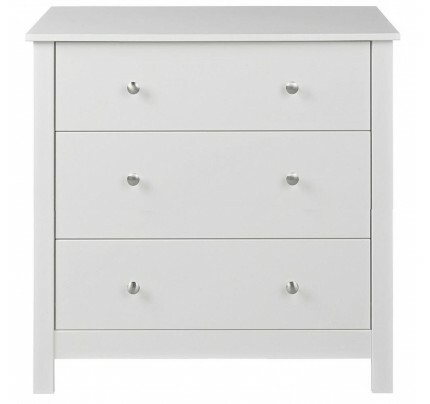 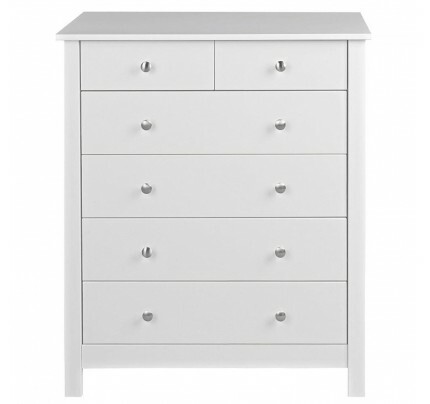 Plenty of hanging space above 2 generous drawers fitted with smooth gliding runners and cam lok drawer fronts, crafted from white MDF and finished with a smooth lacquer makes this a durable and attractive choice for any bedroom. 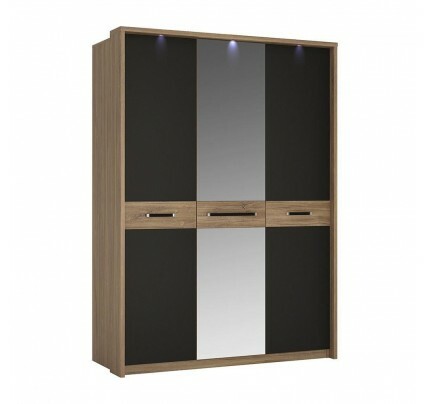 An added touch is the special adjustable hinges we use on all wardrobe doors to offset any problem with uneaven floors. 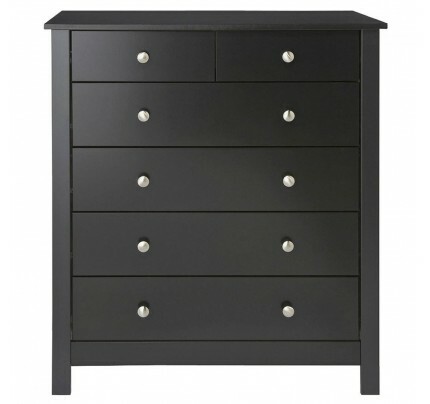 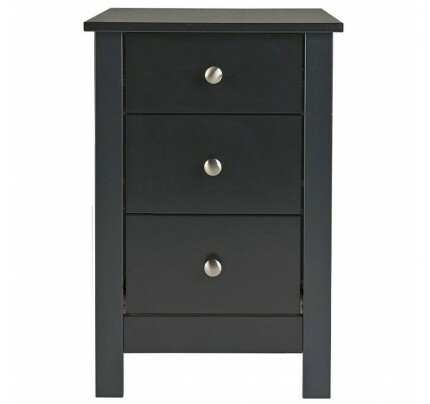 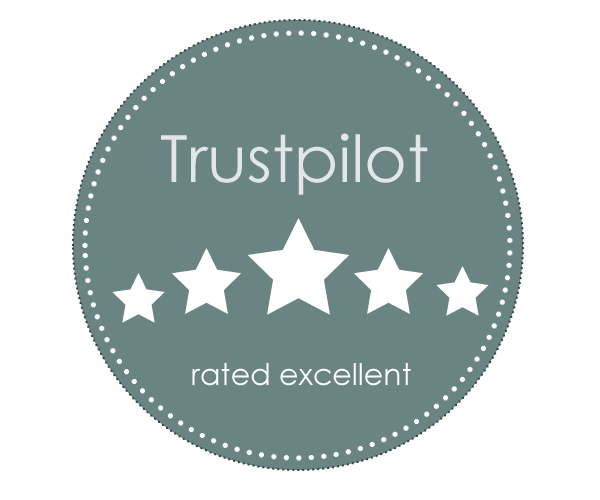 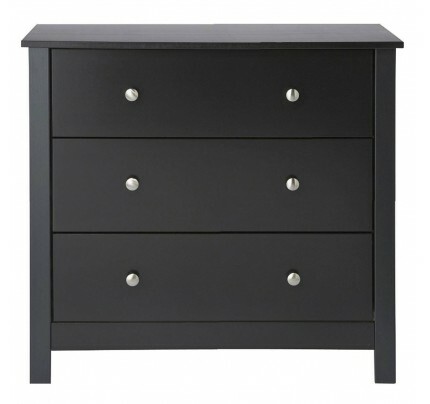 Why not add our 2+4 chest and bedside to offer your customer the perfect single bedroom package. 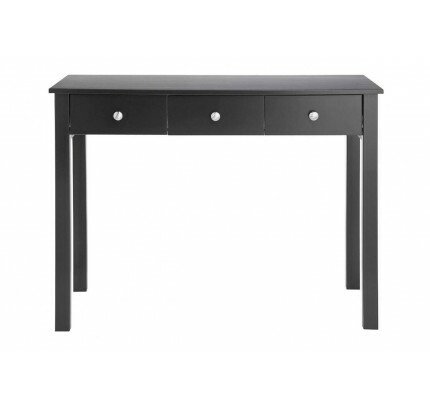 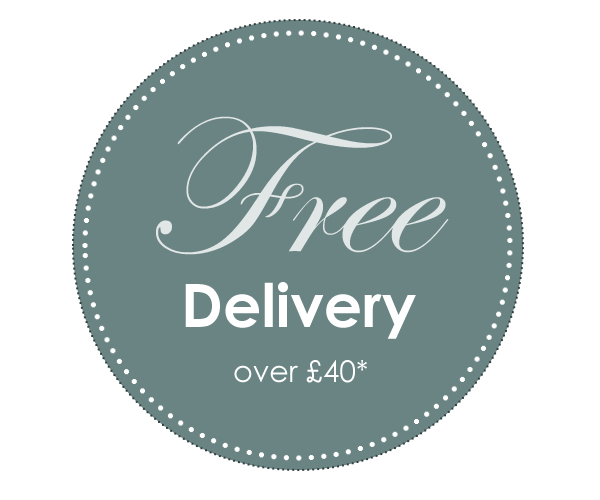 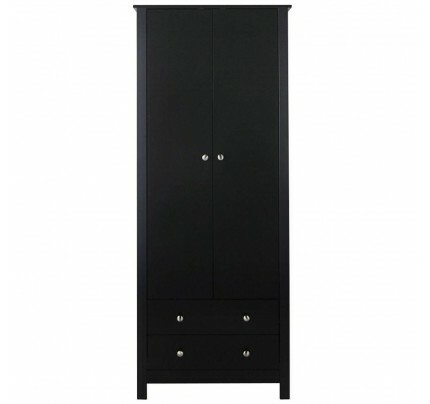 The manufacturer Furniture To Go offers the highest quality products at great value prices. 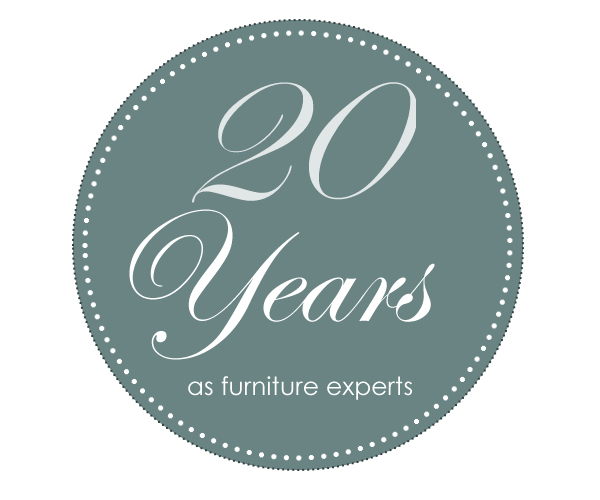 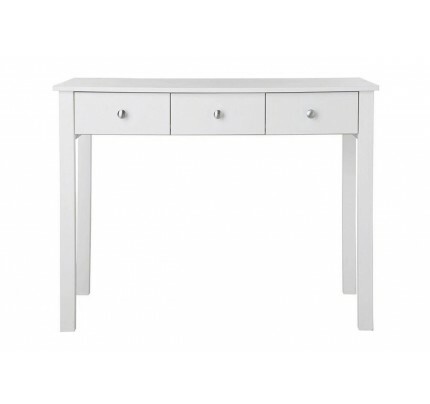 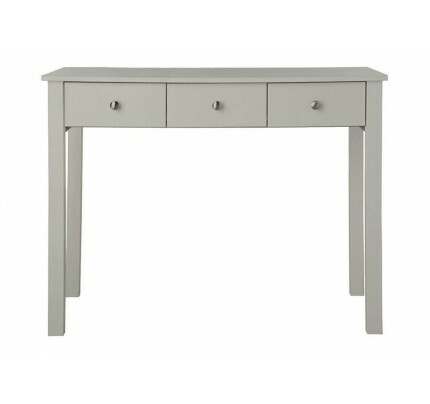 The furniture is carefully crafted in Europe to the highest standards using excellent quality materials. 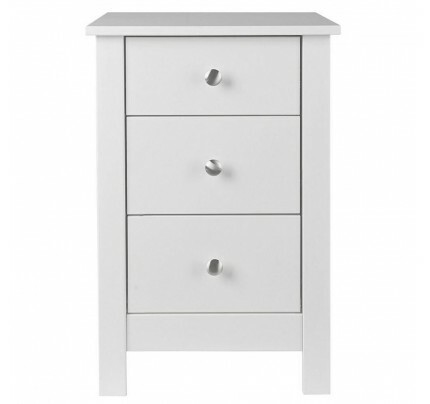 A popular choice for furniture buyers.